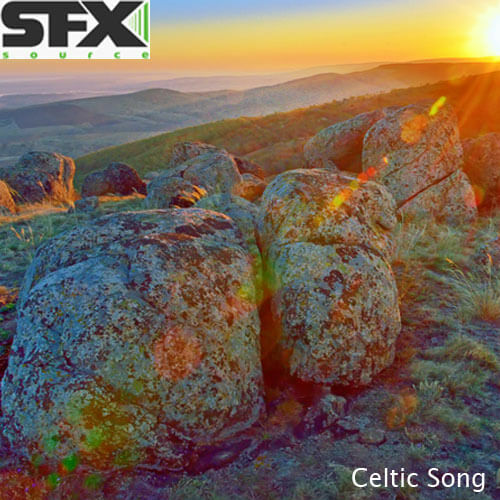 Celtic Song features bagpipes, fiddles, Irish Bouzouki, flutes, hand drums and percussion loops which all fit together perfectly to create authentic, traditional Scottish/Irish music. This construction kit is perfect for easily arranging a unique piece of music for TV, film, game soundtracks or even using the individual loops for a genre-crossing club hit! All parts are in the key of D and at a lively tempo of 130BPM.